Girl next door. At least in my dreams. 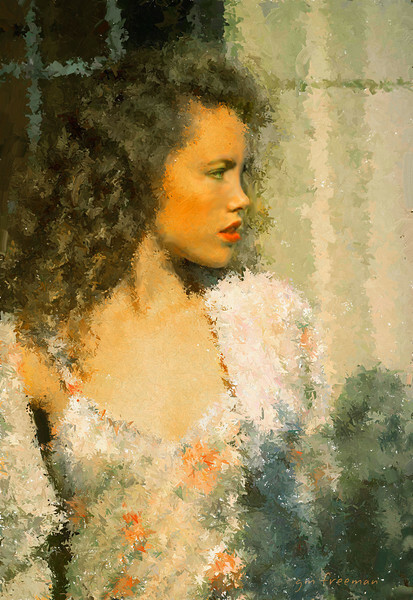 Rendered with Painter using Impasto Brush variants. Source photo from Photo Art Challenge Forum, Retouchpro.com.